Tae Gessner was born in Aichi, Japan. She grew up helping her mother with her Kimono business. She learned Kitsuke (Kimono wearing) since she was about 7 years old when her mother had weekly lessons at her house. Tae’s mother had her own business selling kimono in Japan. She graduated from the Kimono division of Tokiwa-Jyogakuin. 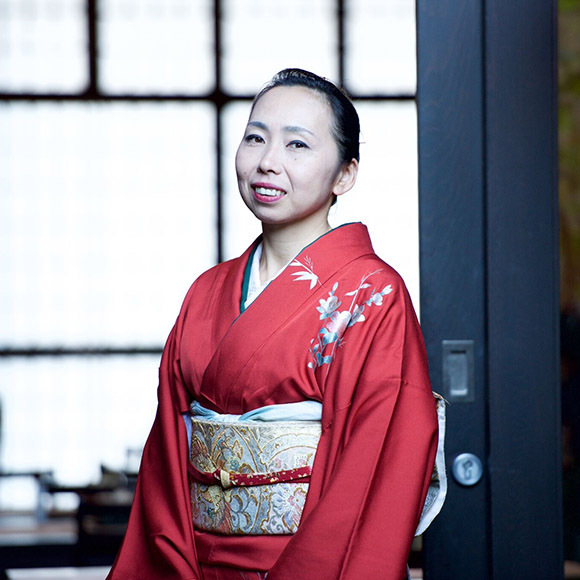 She learned about how to make kimonos, kimono history and Kimono design for two years. She worked for one of the biggest Kimono wholesale companies in Nagoya and used to wear and sell Kimonos for big department stores, Kimono shops and exhibitions. Together with her mother, she also used to do Kitsuke for Karaoke shows, Kimono Fashion Shows and Nihon Buyou (Japanese traditional dancing) back stage. 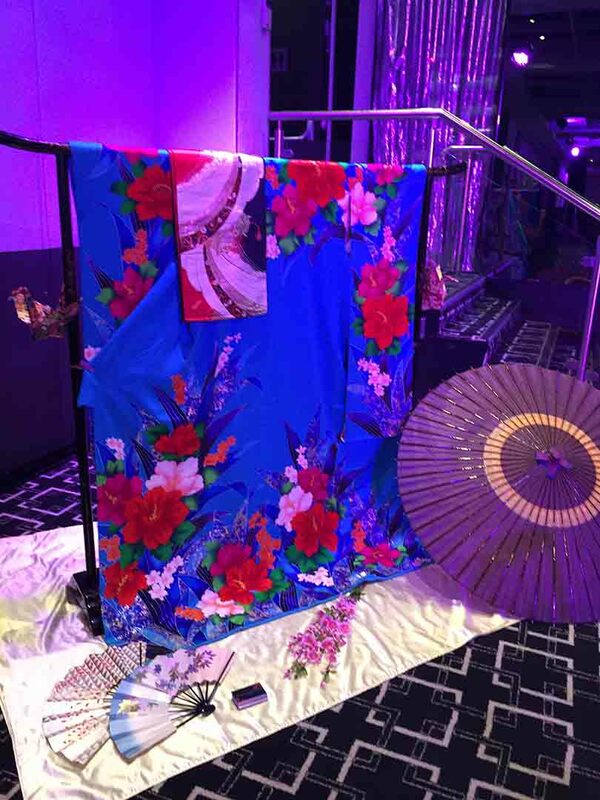 She has created Kimono shows and Kimono wearing demonstrations, Kimono displays, conducts Kimono workshops where she presents real kimonos and explains about the history and how they are made. 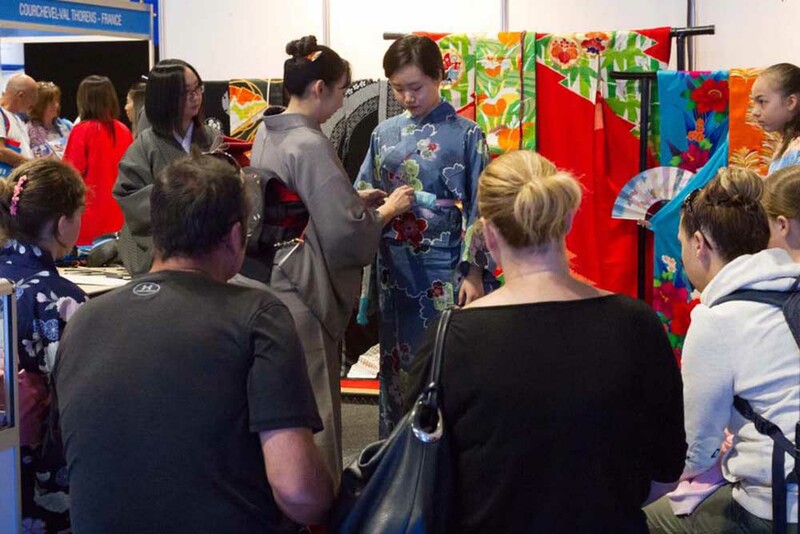 She runs the International Kimono Club Sydney for Kimono lovers organising various activities and excursions to learn about Kimonos and Japanese Culture every month. She also has monthly Kimono workshop, Tea Ceremony Circle and Tsumami-zaiku ( kimono flower) workshop at Ryokan Gojyuan. 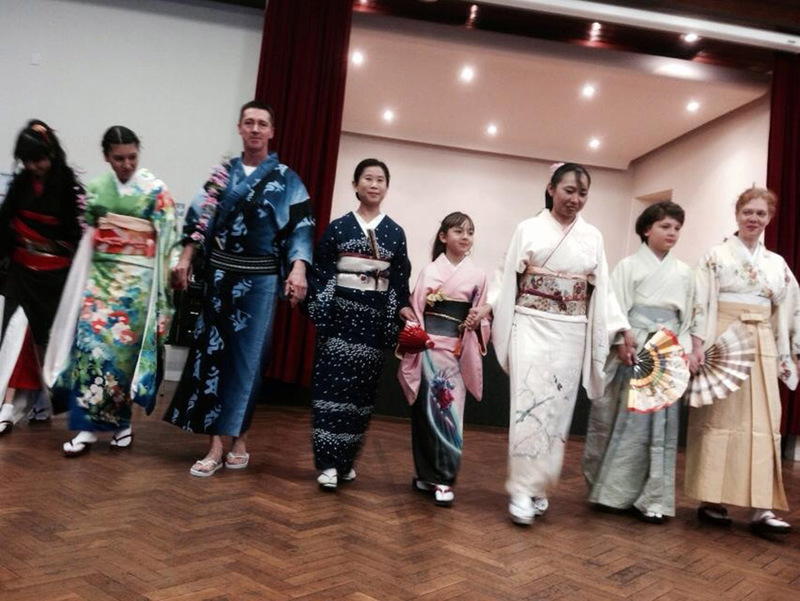 This is a great chance for everyone to experience the Japanese traditional culture.